1951 Buick Videos are almost as rare as dinosaur eggs. Only a few seem to exist. 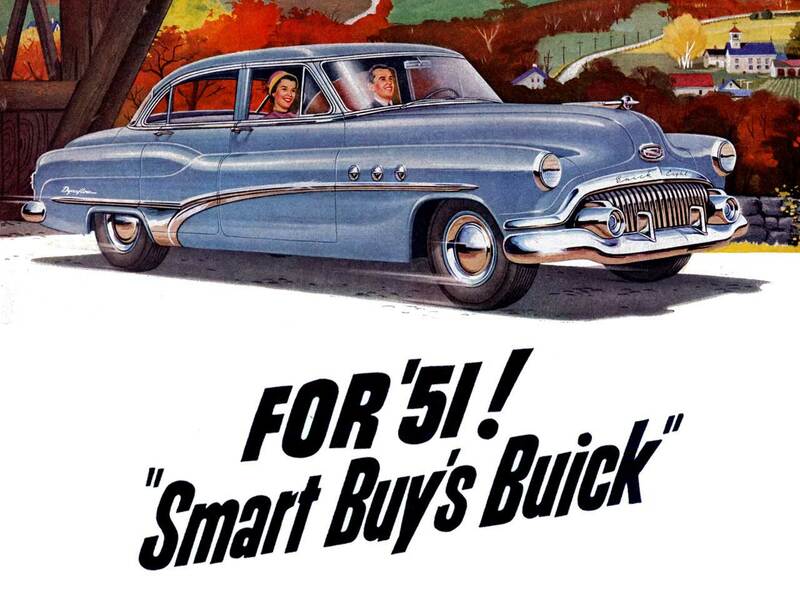 We haven’t found a single video published by Buick about the new 51 Buick. We’ve stumbled upon some footage in which a 51 Buick can be spotted for a few seconds, but that’s not what we’ve been looking for. If you have any official 1951 Buick Videos, please let us know!